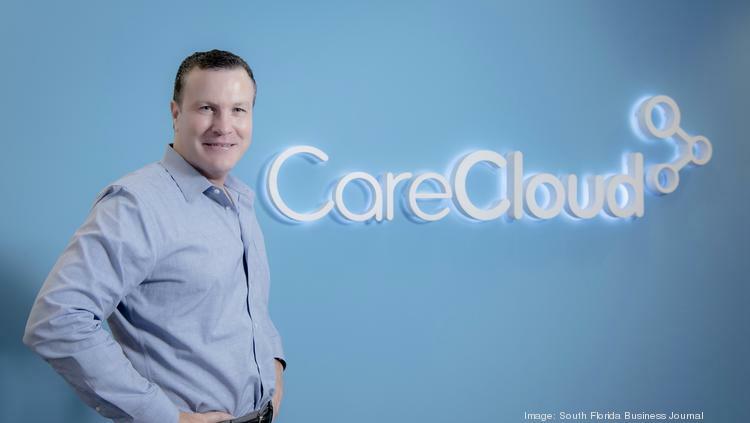 Amid a sizable hiring push, CareCloud announced Nov. 16 the close of a $31.5 million fundraising cycle. The Series C round brings the Miami-based health care technology company’s total investment to more than $100 million. New York-based, late-stage fund Blue Cloud Ventures, a new investor in CareCloud, led the round alongside financial services firm PNC Financial Services Group (NYSE: PNC) and First Data Corp. (NYSE: FDC), a financial technology solutions company. “We are excited to partner with Ken Comée and the team at CareCloud,” Blue Cloud Ventures partner Mir Arif said. The company, founded in 2009, supports medical practices by providing a platform that seeks to streamline workflow and support more effective patient engagement. The company’s software is tailored to medical groups focused on expanding operations, particularly those in cardiology, general surgery, orthopedics, dermatology and ophthalmology. It combines user-friendly design and billing expertise to address inefficiencies. As the dynamics of health care continue to shift, medical practices are seeking new opportunities for innovation. CareCloud positions itself as exactly that, the company says. The Kauffman Foundation published its Main Street Entrepreneurship Index, a measure of small business activity and growth natinwide. The Miami-Fort Lauderdale ranked 10th. The index relies on three components: rate of business owners as a percentage of all adults; five-year survival rate; and established small business density. The latter is the number of businesses with 50 employees or less per 1,000 firms. Miami-Fort Lauderdale scored high on two of the metrics, lagging only in survival rate. Locally, nearly one in 10 people own a business, the highest rate among the 40 U.S. metro areas analyzed and an uptick from last year. However, fewer than half of those business survive at least five years, a phenomenon also seen across South Florida’s startup community. The silver lining lies in the region’s overall year-over-year growth.